Now you've seen what GeoTeric can do. 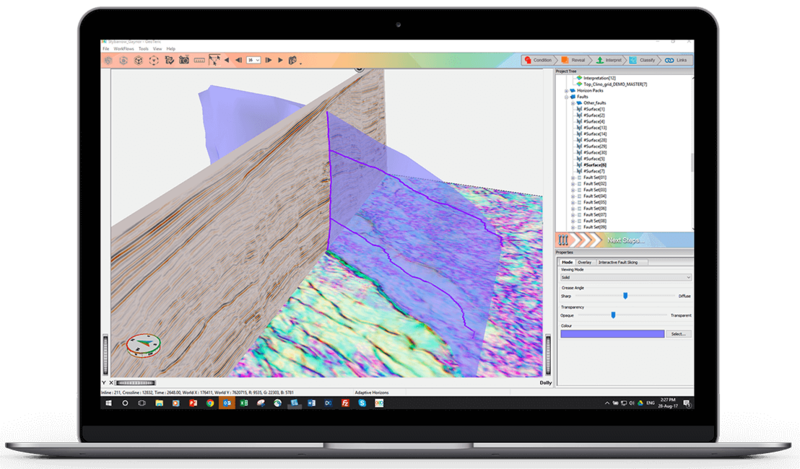 It's time to see GeoTeric in action. Complete the form in order to transform your work, for smoother and more accurate interpretation and, ultimately, far better decision-making.